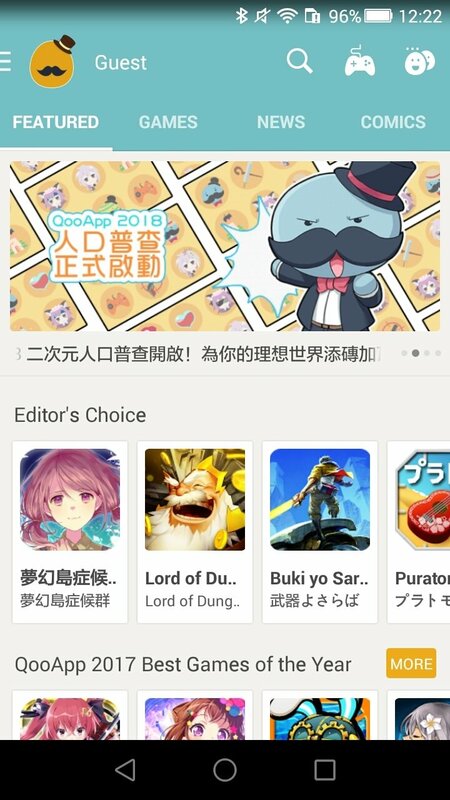 One of the greatest advantages of Android users compared to iPhone users is the possibility to download applications from other stores without having to do anything out of the ordinary on their smartphones or tablets. 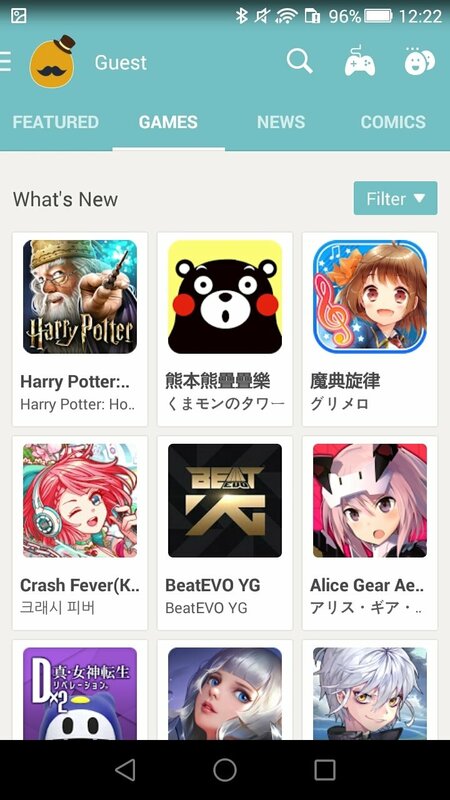 By simply changing a minor setting in our device's configuration, we can download apps from Aptoide, APKPure or any other marketplace different to Google Play. 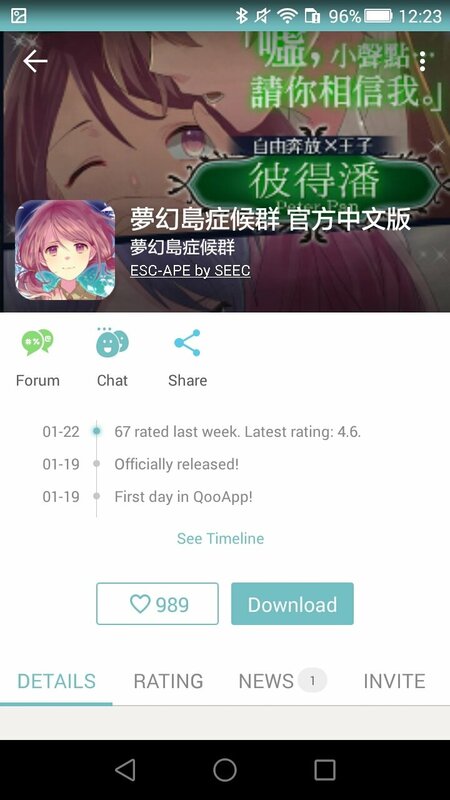 The fans of Japanese-style comics and cartoons have a reason to celebrate as they can download QooApp, the store that offers us thousands of manga and anime looking games free for Android. 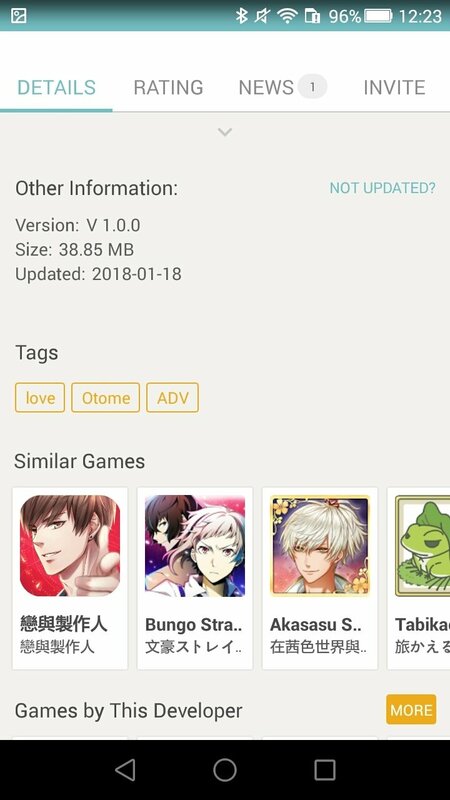 The latter are distributed on this platform in APK format, allowing us to run the installation just after downloading them. 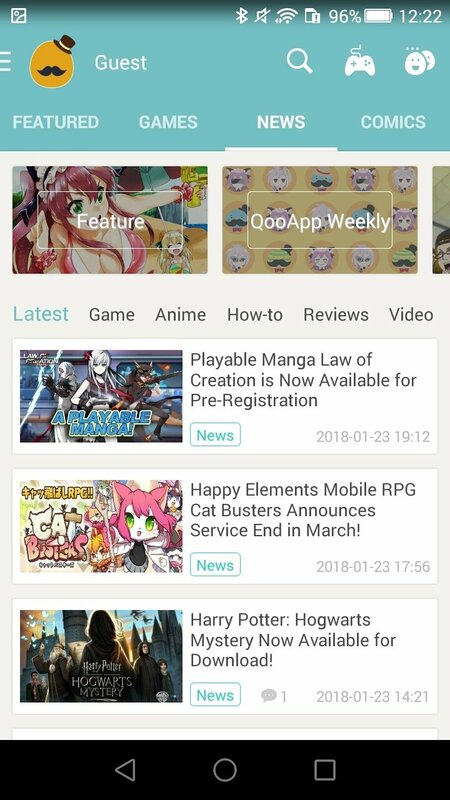 However, apps and games aren't the only contents we can find on this platform as it also offers us a wide range of comics that can be explored by categories and that's constantly updated. 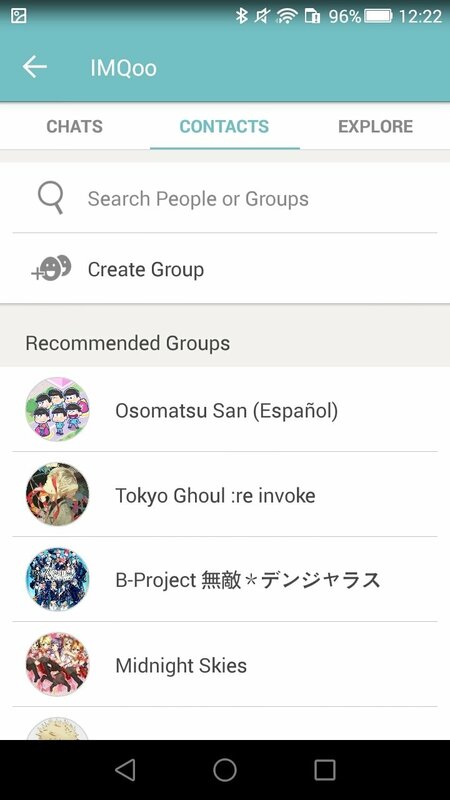 You can find titles of the likes of Love Live or Fate/Grand Order ready to be downloaded to Android. 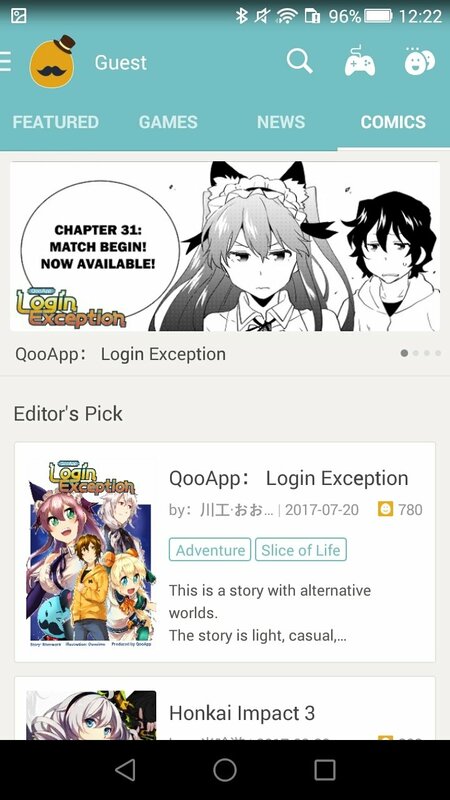 Manga that can be read from the application. 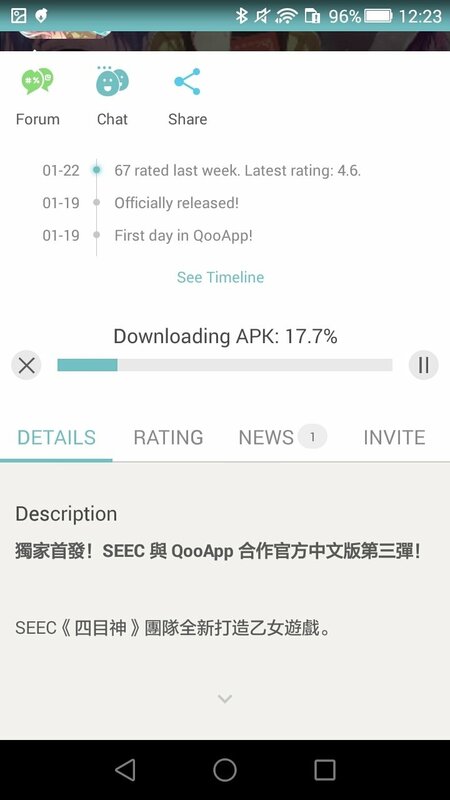 To be able to download QooApp to your smartphone or tablet, or any of the other apps offered from this store, you only have to authorize the download of applications from unknown sources from your device's settings. 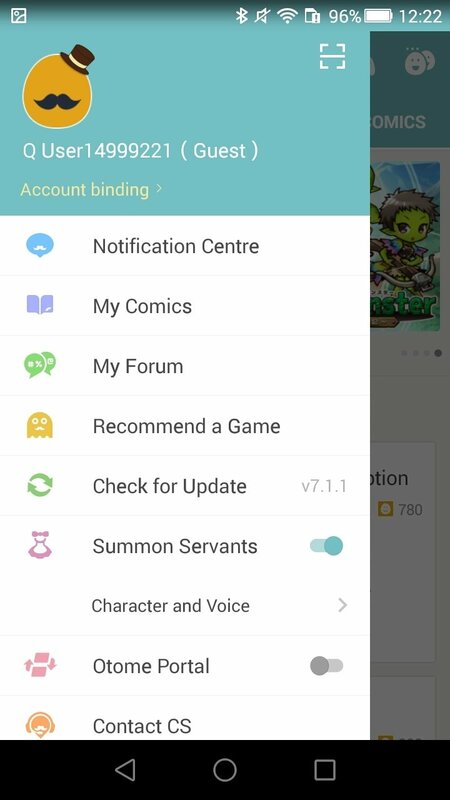 The app can be downloaded and used freely but if you register as a user you'll be able to make the most of certain advantages such as keeping a log of the apps you install or creating favorite lists, amongst other functions.